Many people know the Talking Dog Studios logo from the closing credits of Canada’s most successful scripted television series ever, Corner Gas. We did the complete audio post and music for all six seasons. Thanks to the forward-thinking policies of Creative Saskatchewan and our ongoing relationship with Minds Eye Entertainment, we have been pleased to create the complete audio for films shot in BC, but bringing the audio and video post production back to Saskatchewan. These include Wesley Snipes in “The Recall”, Nicolas Cage in “The Humanity Bureau”, Christina Ricci / John Cusack in “Distorted”, and Richard Dreyfuss / Gina Carano in “Daughter of the Wolf”. Within the past couple of years we’ve also done complete audio post for two Michael J Fox films (A.R.C.H.I.E 1 & 2), a dystopian action film (Supergrid) placed in near-future Saskatchewan from the makers of Wolfcop, and three reality television series: The Other Side, Nightclub Confidential and Paramedics Emergency Response. 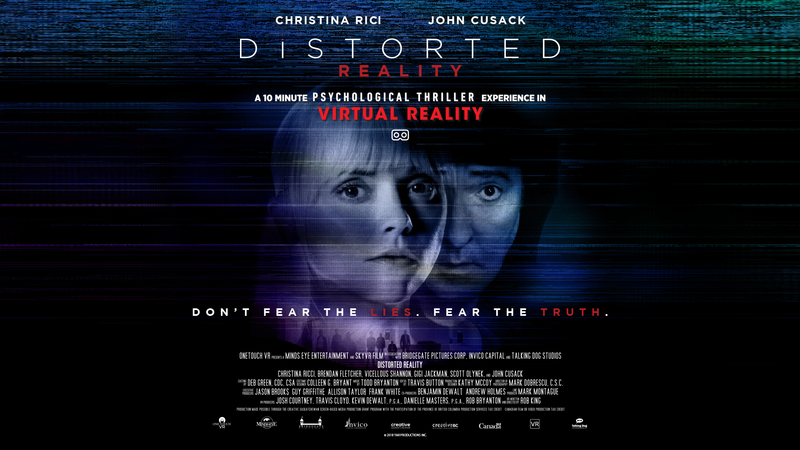 With our forays into 360 VR movies we have the expertise to create fully spatialized audio (using second order ambisonics) which then responds correctly to whichever way the viewer is looking in the 360 movie – The Recall, The Humanity Bureau, and Distorted all have VR films attached to them which Talking Dog co-produced and mixed. 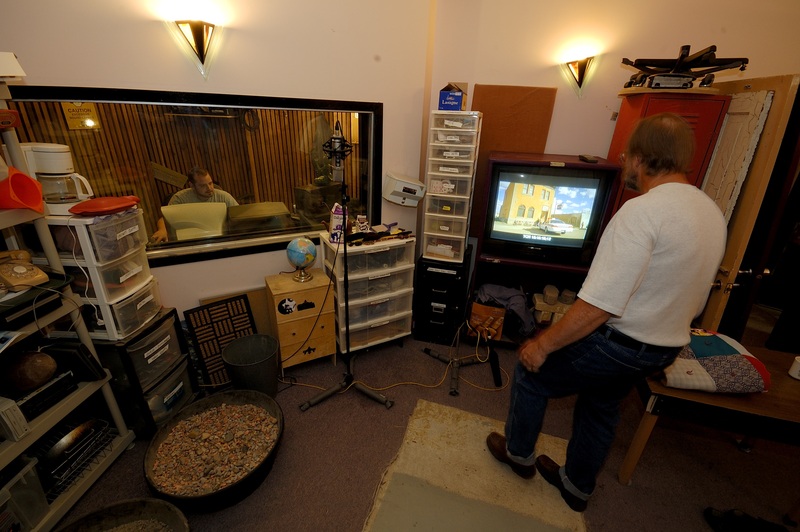 We have a fully stocked Foley room to create every type of sound. Do you have a bad recording that needs cleanup? We have the latest digital tools that allow us to remove background noise, reverb, distortion, and improve overall clarity. It’s simple, send us a link to your file, we clean it up and send a link back to you. Contact us for more info! We’ve got some SFX and Music collections up available on our Sound Libraries page.